AAKASH CHANDRA on December 3, 2014. 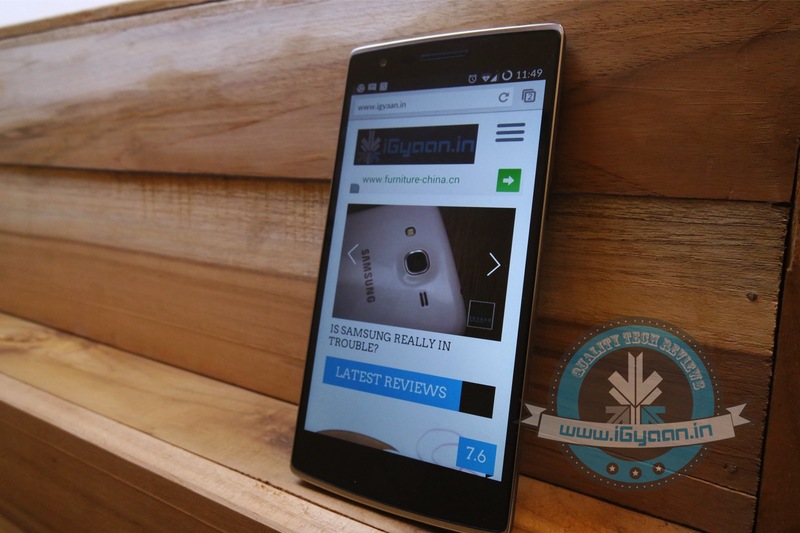 Amazon and OnePlus are currently running a couple of contests to help you grab the One. Amazon users can earn invites by spotting and clicking on the ‘One in a 1000′ contest across the internet, including select social media websites. A total of 1,000 users that spot and click these contest ads will win an invite. Another method to win one of the 4,000 invites runs involves simply connecting your Facebook account to Amazon India. The website forum is the most famous and efficient way to get an invite. 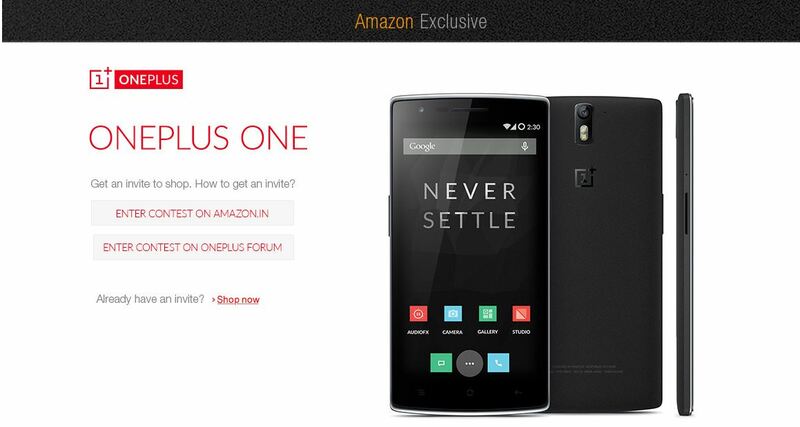 Users who join theOnePlus One forum can either win an invite via an engagement event or contest, or through other forum members distributing the invites. However, there is no way to check the authenticity of the forum members giving out the invites. SOURCE: HAVE SOMETHING TO ADD TO THE STORY? LEAVE A COMMENT BELOW!